Microdosing may be the future of cannabis medicine for patients who wish to reap the benefits of cannabis but want to avoid its mind-altering effects. We as cannabis lovers know that dabbling in cannabis produces an amazing array of side benefits that improve our health in many ways. We don’t shy away from consuming as much as we can for a really good high that enhances our creativity, allows us to chill out or helps us drift off to sleep without issue. But for medical marijuana patients, the goals are quite different. It’s not about feeling those THC produced psychoactive effects, rather it is primarily for relieving and/or alleviating symptoms that come with certain medical conditions. As a result, micro-dosing is quickly becoming a mainstay practice in the medical marijuana field as a way to gain quick, healing benefits without getting stoned. Cannabis micro-dosing operates under the philosophy that less is more. It involves the science of finding the smallest, therapeutic dose possible that still effectively produces needed health benefits. Micro-dosing is beneficial for those who simply want to mitigate certain health problems, not get high. Patients grappling with mood disorders, sleep disorders and more, can benefit from consuming small amounts of cannabis each day, or even in 2-3 day cycles which can help people to not develop a tolerance. The theory is that micro-dosing can provide relief well before the psychoactive symptoms such as paranoia, munchies, lethargy, and others begin to appear. The practice requires more precise dosing in order to find one’s sweet spot and includes upping doses in small increments until one begins to feel differently. At that point, a person’s threshold has been reached. 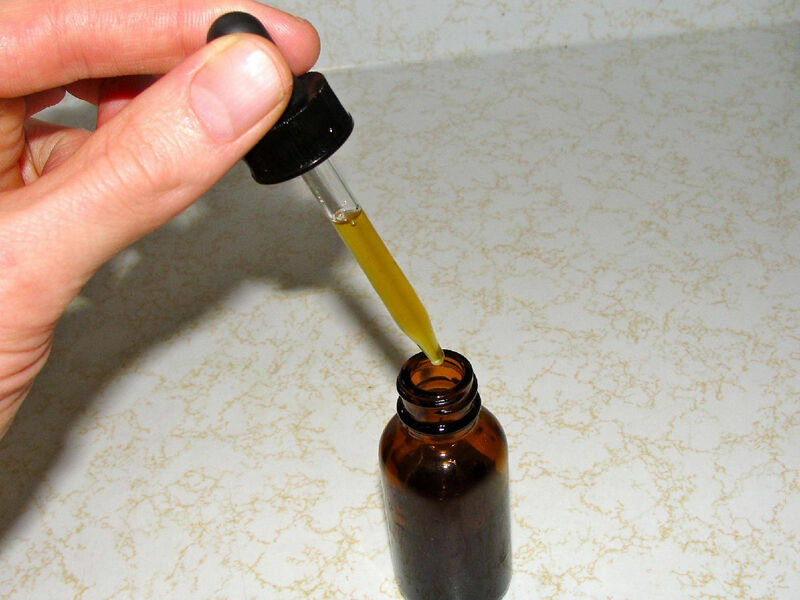 Ingesting cannabis via tinctures and edibles is the easiest way to medicate since doses can be properly measured. Ingesting also offers a longer therapeutic period per dose. Smoking is the most difficult since it can be difficult to measure how much THC one is taking in, plus those micro-dosing for health reasons might not see smoking as the best option. In addition, smoking literally burns through one’s product faster. Dr. Allan Frankel, a Los Angeles internist who is a major proponent of micro-dosing. Dr. Frankel previously suffered a viral infection of the heart, and after being told that he had only six months to live, several of his own patients advised him to self-medicate with marijuana to address his heart issue. That was nearly 20 years ago. Now, Dr. Frankel is a cannabis advocate who believes that marijuana may have saved his life. Dr. Frankel tons of potential for micro-dosing as someone who often recommends this practice to new patients. A quarter of my patients are taking less than 3 mg of THC a day. In all medicine, with all drugs, you look for the minimum effective dose. Period. Patients who suffer from chronic medical conditions (pain, depression, etc.) already do microdose often, just with prescription medications. Patients who take pills 2-3 times per day do so to temporarily quell flare-ups. But these medications often come with debilitating side effects, whereas finding one’s sweet spot via microdosing with cannabis can quickly lift mood or alleviate pain while allowing the user to retain their normal state of mind. In the end, microdosing may indeed be the future of cannabis medicine for patients who wish to reap the benefits of cannabis but want to avoid its mind-altering effects.